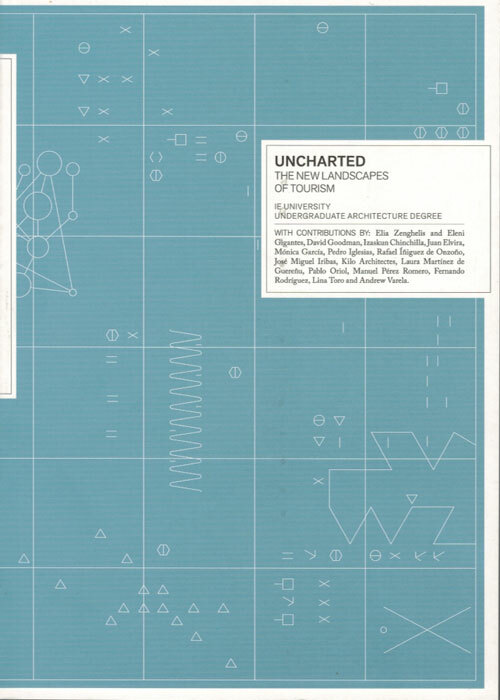 UNCHARTED / New Landscapes of Tourism has a two-fold objective: to explore new avenues of thought in design teaching, and to do so through research that deals with new architectural landscapes that are linked to tourism. UNCHARTED / New Landscapes of Tourism has a two-fold objective: to explore new avenues of thought in design teaching, and to do so through research that deals with new architectural landscapes that are linked to tourism. Publishing the Undergraduate Final Projects from IE University’s Undergraduate Architecture program responds to the desire to highlight the importance of design strategies in the process of reformulating the tourist offering within the framework of an open debate about new models for development. The infrastructural nature of architectural design imbues the architect’s creative capacity with the healthy ambition of transforming the territory into new landscapes for touristic opportunities. These new landscapes have been categorized here as productive, urban, industrial, extreme and reversible. 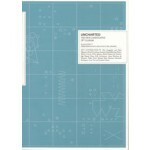 UNCHARTED includes additional contributions on architecture, tourism and teaching by José Miguel Iribas, Elia Zenghelis and Eleni Gigantes.